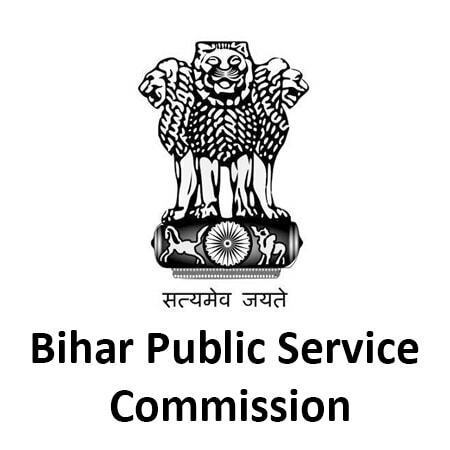 Bihar Public Service Commission has completed the registration process for the Preliminary phase of the 64th Combined Competitive Examination (CCE) on 10th September. The exact exam date has not been announced yet, however; it will be announced soon. Alongside, the Commission has also announced the result for the 63rd Combined Competitive Preliminary Examination on 9th September 2018 (additional result on 18th September). There is no information regarding the Main phase examination date. Till the commission announces the exam dates for the 64th CCE Preliminary phase, here is the syllabus for the examination. Candidates who have applied for the examination can download the complete syllabus and start with their exam preparation. This article will cover the syllabus for Preliminary and Main phase examination. The marks of the preliminary exam will not be considered for making the final list, however; qualifying the preliminary exam is a pre-requisite for appearing in the Main exam. So, candidates are advised to prepare for the preliminary exam with equal dedication. The BPSC PCS Main examination consists of 4 papers – General Hindi, General Studies (Paper I), General Studies (Paper II), and Optional Subject. Questions will be of the Secondary Level of Bihar School Examination Board. The modern history of India (middle of 19th century) and Indian culture – introduction and expansion of western education, Bihar’s role in the Indian freedom struggle, Birsa Movement, Santhal Uprising1857 in Bihar, Champaran Satyagrah, Quit India Movement 1942, Chief features of Mauryan and Pal Art and Patna Qulam painting. Statistical Analysis, Graphs & Diagrams – testing the candidate’s statistical analysis and ability to draw conclusions from graphs and diagrams. India Economy and Geography of India – Planning in India, Physical, Economic and Social Geography of India and Bihar. Check out the detailed syllabus for BPSC PCS Main Exam Optional Subject in detail.